For most open water swimmers, January is a time when they will plan their events for the year ahead, wake up at the crack of dawn to be sure of getting an entry into the popular ones and keep up the fitness in the pool. However, for more than 100 hardy (or mad) souls Saturday 17 January saw them taking part in their first competitive open water event of the year. PHISH – Parliament Hill Ice Swimming Hootenanny – took place , not surprisingly, at Parliament Hill Lido in North London. It was superbly organised by John Donald, and his team of helpers. This to decide the result of the dry robe numbers sweepstake organised by ‘Aquatic Ape’ in aid of turtle conservation (correct answer: 83). 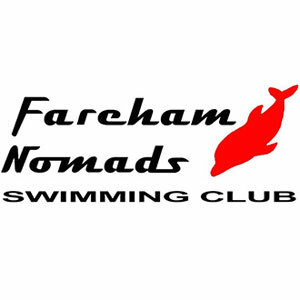 Facilities available to swimmers included massage, a car selling tea and coffee, a tent selling bacon butties, sausage sandwiches and a wide variety of cakes and, not least, a very popular sauna. The swimming started at 9.30 as the weak winter sun was vainly trying to melt the frost underfoot. The first swimmers in declared the water temperature to be ” ****** freezing” and “like swimming in a fridge”. It was later confirmed as 4.5°C. 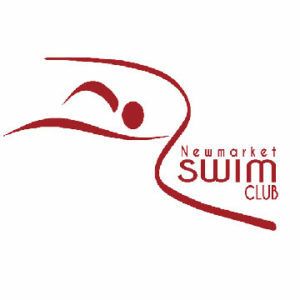 The events included those well known competitive distances of 122m, 244m, 4x61m relay and the endurance event of 10 lengths + 1 extra length for each degree above freezing (915m on the day). 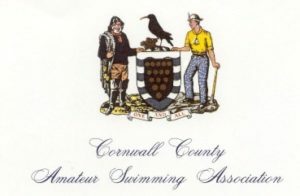 Those lucky enough to finish in the top eight, male and female, of the 122 and 244m events were rewarded with another swim in the event finals (an invitation which was declined by at least one warm, dry, cake-eating swimmer). For most, the day was all about personal challenges, finishing their chosen events and meeting with friends, old and new. It is a credit to the preparation of the swimmers that all were successful in those objectives. For a few, there was serious competition for first places, exemplified by the reaction of Paul Smith when he finished the endurance race and heard those dreaded words “and in second place was …”. 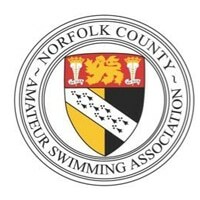 He had been intent on keeping ahead of ladies winner Alexia O’Mara in his lane and had failed to realise that the winner, Matthew Culverwell was well ahead further across the pool. In the other events it was a good day for Lincolnshire, with Craig Oliver winning the men’s 122 and 244 events and Lincolnshire Elite winning the relay, beating teams with imaginative names such as Chilli Nutters, Phrozen Phish and Four Skins Rise Again. The women’s 122 event was won by Jade Perry and the 244 event by Sarah Kenyon. In the course of the day it rained, snowed and, at last, the sun shone. There were no wetsuits, or even jammers or legsuits on display but some unconventional takes on the swimming cap for some swimmers, and, of course, lots of dry robes. Everyone went home at the end of the day , maybe with numb fingertips and frozen toes, but generally with a warm glow of satisfaction and the great sense of well-being that cold water swimming brings.